Dr. Robert Schechter holds several Bachelor of Science degrees and a Doctor of Veterinary Medicine from the University of Illinois in 1967. He holds a PhD in physiology as well. He has been a naval officer, a Peace Corps volunteer and a professor at Cal Poly Pomona. 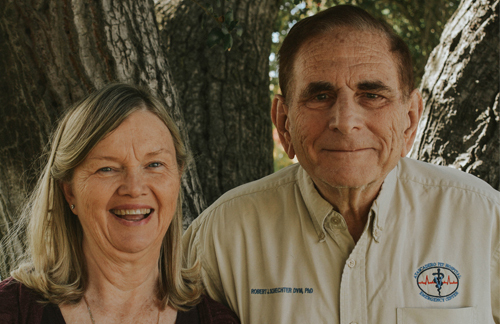 He owned Central Veterinary Group, consisting of 3 hospitals, in L.A. until he chose to retire and move to Atascadero so his wife, a physician, could start her own practice in our area. 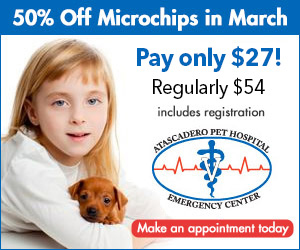 In 1988, he established the Atascadero Pet Center. In 2000, he brought his son, Dr. Aaron Schechter, to the practice, as he was incorporating a multi-veterinarian approach to the practice. In 2002, he realized the need for an emergency facility and expanded the practice to include 24 hour emergency medicine. His interests include surgery, preventative medicine, wellness care, and emergency medicine. He and his wife, Patricia were married in 1966 in Urbana, Illinois. They have four biological children and five adopted children. He enjoys collecting antique cars and is an avid baseball fan..